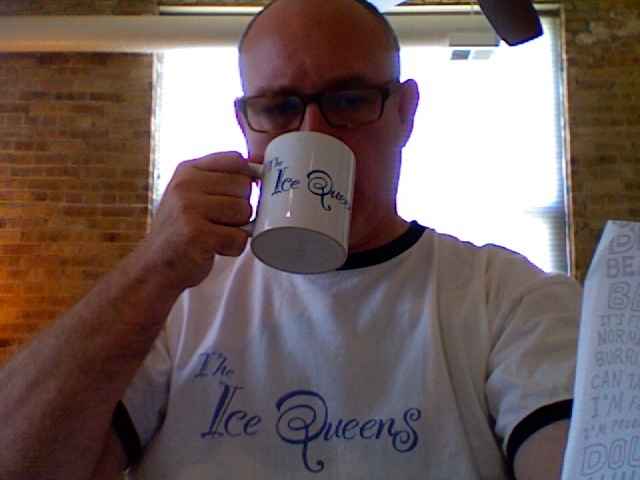 Is there a better way to start your day than with the Ice Queens? Of course not. Look at this guy! You, too, can experience the magic of Liz and Tori right in the comfort of your own home simply by buying some stuff from our store. It’s true. Start living the dream today! This entry was posted in Buy Our Stuff on 2011-09-11 by epicdeer.